Anytime, anywhere, any device banking – this is made possible only through core banking transformation. In addition to streamlining critical banking functions, core banking delivers enriching customer experience. Core banking transformation is therefore regarded a necessity rather than an option. With imminent expansion of channels and services, banks found it difficult to move ahead with the existing technical limitations of traditional banking. Core banking solutions were implemented to integrate the isolated and disparate systems, and enable fast and secure banking. Core banking transformation is a large-scale complex process. It involves huge risks, large spend and competent human resources. User training plays a crucial role in driving seamless implementation of the technology across the organization. The mode of user training is influenced by the organization’s objectives, the technology itself and the level of technology adoption required. Some organizations believe in training employees in one large package, whereas the others deliver small bite-sized doses of training. While a larger training package in one go is beneficial for the core team, the smaller chunks of training sessions are ideal for others who need not be trained upfront. Another way is to streamline the transformation process with the training and to deliver it at the right time. In fact, it is always better for the organizations to provide rightly timed training in smaller chunks along with other activities. Training can be provided by an experienced instructor, through e-learning or by a versatile combination of both. A training program differentiates between the need for personal intervention to explain complicated procedures and the straightforward parts that need no instruction. A perfect mix of industry best practices ensures you receive your value for the money. Moreover, e-learning need not be specifically made for a group of trainees every time. The trick is in mixing the vendor’s standard modules and customized content for a unique training experience. 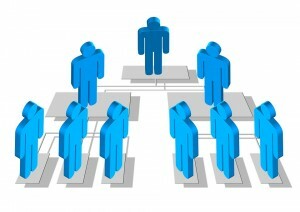 However, if the user group is large and diverse, customized modules prove cost-effective. Outsourced training, although sometimes expensive, ensures high quality of training programs. Saves resources, as companies do not have to design and build a training program themselves. Reduced revenue of overall training; instead of searching and recruiting trainers internally, outsourced trainers are preferred, as they provide a fresh perspective. 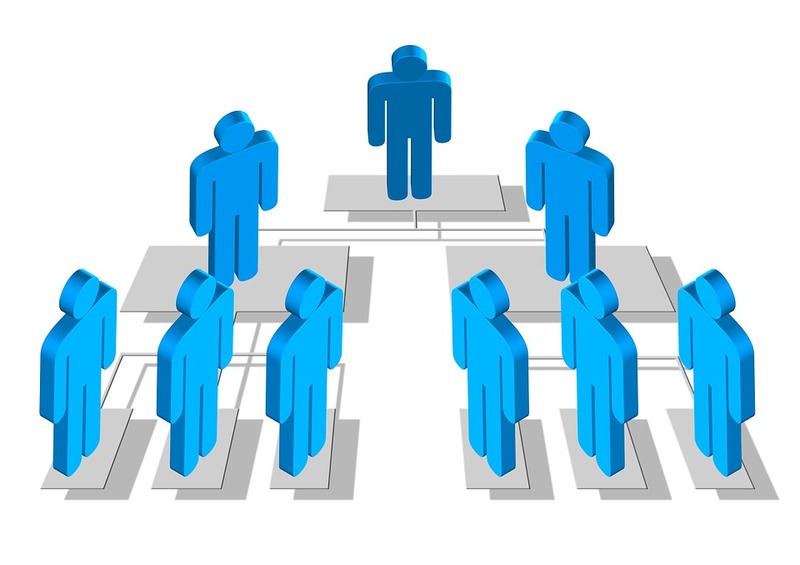 A recent trend within companies, Crowdsource training, is very popular. The trained personnel are encouraged to train others via webinars, and to share or write training material. Large organizations often have an in-house social media network for the trainers and trainees to interact. User training empowers an organization to deliver proper results and meet targets. Core banking transformation can only be advantageous when an organization has a robust trained team that utilizes the technology to streamline business processes efficiently. Thus, the right training at the right time can turn the tables even for SMBs to achieve high productivity and successful transformation of the project. Technology is ever evolving. Companies are increasing their market share, wooing customers by leveraging or developing cutting-edge technology to meet the changing requirements. Agile Development is increasingly being used to drive innovation and deliver demands with lightning speed. The very core of Agile Development came into existence because of the obvious drawbacks of the traditional development methods. For instance, the Waterfall Model dictates the conventional and sequential steps of requirement analysis, planning, development, testing and finally product delivery. Waterfall Model is only applicable for stable environments where project requirements do not change. However, that is hardly the case in real scenarios. Agile Development aims at the “Hit fast, Hit hard” rule. Prototype delivery is done in a couple of weeks rather than months. Instead of active marketing before the product is made, Agile Development empowers developers to deliver product during the development phase. It ensures optimized feedback and a competitive advantage. These small incremental releases are known as sprints or iterations. Active involvement of the client and stakeholders for more transparency ensures increased client satisfaction. The development team can understand client needs better and deliver features according to priority. Lighter framework focuses on continuous development and deployment of functional codes, thus no work is allowed to stack up for a long time. Team is coordinated to perform continuous planning, testing and integration. Time-bound fixed schedules for fast product delivery enables companies to release a beta version of their products. Since the process is divided into smaller modules and frequently tested, Agile Development improves the overall quality of the product by the continual ‘inspect-and-adapt’ method. Sometimes, the clients realise the potential for improvement through continuous feedback, and in the end are given a more advanced version than they asked for. Face-to-face communications are the best for delegating responsibility and communicating objectives. Agile Development is one the trending practices that has taken the marketing strategy by storm. The IT industry is brimming with success stories of the companies that have gained tremendously while leaving their competitors far behind in the digital dust. However, opposed to popular belief, Agile Development is neither a magic bullet nor an elixir to all the software development dilemmas. The trick lies in choosing the right project-management methodology, and the fusion of Waterfall and Agile best practices where applicable.